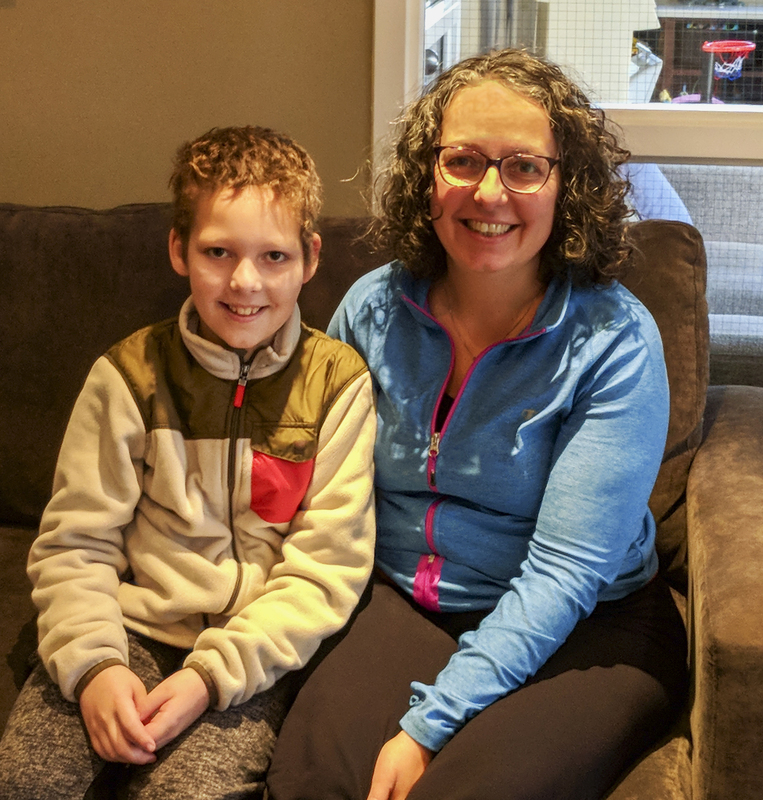 Easter Seals House is a home-away-from-home for over 175 Yukon families traveling to Vancouver for medical treatment throughout the year and for 10 year old Callum and his family, it’s been an important place to stay while he undergoes treatment for epilepsy. Easter Seals House is open 365 days a year and during the holiday season is home to families who can’t go home. Operated by the BC Lions Society for Children with Disabilities, a registered charity, they fundraise to keep fees low for families in need. To help families like Callum’s during the holidays you can also support Easter Seals House during their Light Up The House holiday campaign at www.lightupthehouse.ca.